All mums know there comes a point when you just have to get out of the house with Bub, stretch those legs and soak up some fresh air. 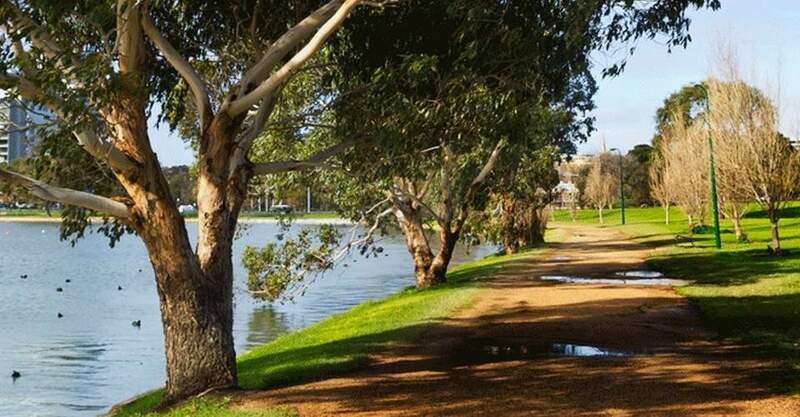 The beautiful city of Melbourne has many walking trails that are perfect for mums with prams, so put on your sneakers, grab your water bottle and get out there – away from that ever-growing pile of unfolded laundry! Here are six of our favourite pram walks around town. Albert Park Lake (pictured above and below) is one of Melbourne’s icons, and a popular place that attracts athletes, mums, kids, budding sailors, and of course, Grand Prix enthusiasts The walking track around Albert Lake is five kilometers long, so it’s an excellent distance to get that heart rate going and burns some joules. Some of the track is paved, while the boating side is gravel, so a jogging pram would be your best bet for that side of the lake. The beauty of this walk is that you are kept company by loads of Melbourne’s swans (and their cygnets if you are lucky!) and have plenty to observe along the way: the nearby golf course, the driving range and restaurants like The Point – a good spot to pop in for a coffee. The Frankston Boardwalk is a lovely trail for a pram walk, particularly owing to its views of Port Phillip Bay and its proximity to one of Melbourne’s most pristine beaches. The Frankston Foreshore walks are not difficult, and the walking tracks range from between one and two kilometers in length. By parking near Frankston Pier (where the visitors centre is) you can make your way along the raised ‘dune’ boardwalk towards Olivers Hill. There is parking at Olivers Hill as well, so this walk can be done in reverse. If you need a break along the way, there is a fantastic playground along the foreshore that makes a great place to stop, rest, and let Bub have a play. 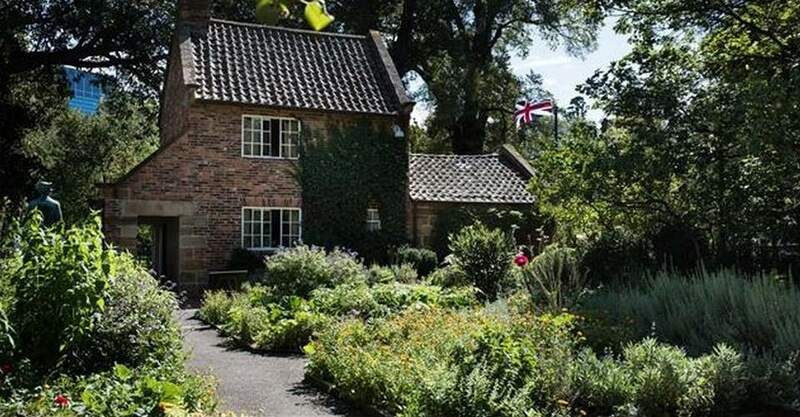 It’s right up there as one of the city’s most loved parks, and also happens to be the home to one of our precious assents: Captain Cook’s Cottage. It’s Fitzroy Gardens, and it makes the perfect place to get moving with the pram. Set on 64 acres, this park includes a host of interconnecting footpaths, flanked by towering trees. If you follow the paths all the way around the park, this easy walk will take between one and two hours. On any given evening, the exercise track that runs alongside Beaconsfield Pde from St Kilda to Port Melbourne becomes a bustling hive of physical activity, attracting people of all ages. This is a long walk, around six kilometres from start to finish, but the walk is flat and well-surfaced. Starting out at the Catani Gardens (where you can usually find street parking), make your way through Middle Park and Albert Park to Port Melbourne – where the Spirit of Tasmania ship will greet you. 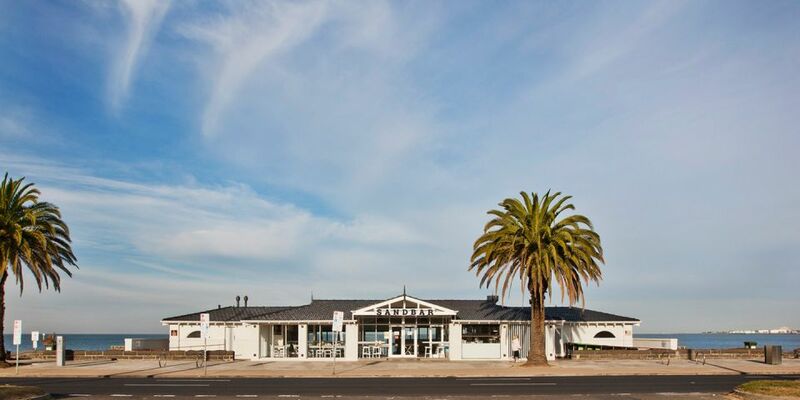 Along the way you’ll not only see plenty of other exercisers, but some of Melbourne’s most popular beach kiosks, cafes and lifesaving clubs. There is even exercise equipment along this path – for those who can squeeze in a few bench presses. The Tan is possibly Melbourne’s most famous exercise track. 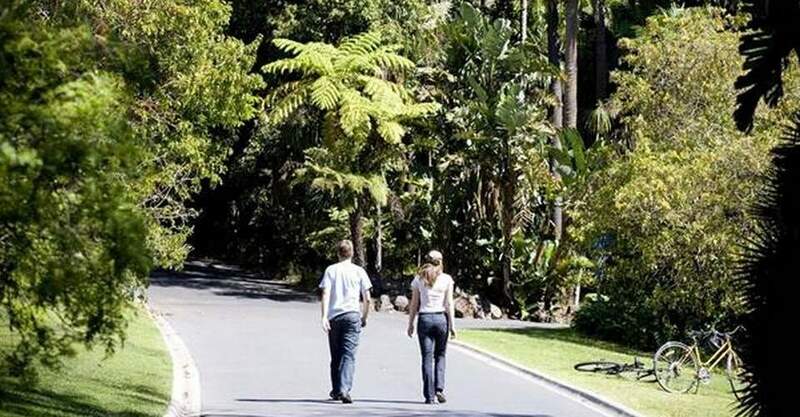 It’s just under four kilometers in length and closely encircles the Royal Botanic Gardens. The surface is a combination of asphalt and gravel, so if you don’t have a jogging pram, you may wish to stick to the Alexander Ave and Birdwood Ave section of the track. Parking is available all around the gardens, but parking inspectors are fierce here, so keep an eye on the time! For those who want to soak up some of the city during their walk, this one is for you. Melbourne’s Yarra River Promenade is packed with so much to see that you will probably forget you are exercising! This walk is an easy one, on a concrete surface and is around two kilometres in length. 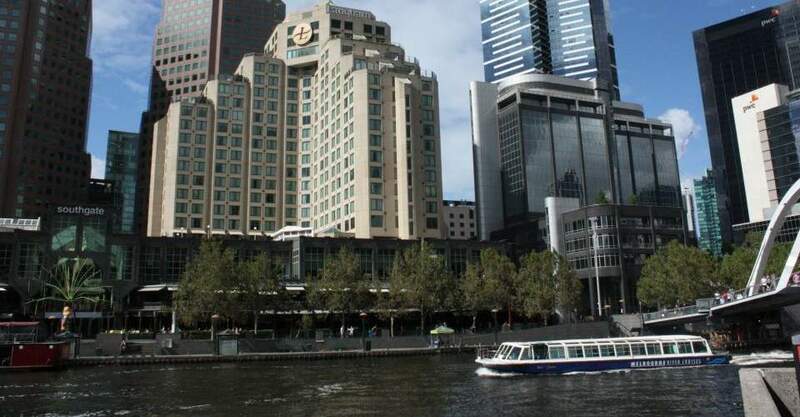 While there are various options for start and end points along the Yarra River, a great place to base yourself is at the DFO at South Wharf where you’ll find plenty of parking and infrastructure. From there, make your way along the promenade, past the Exhibition Centre, Crown Casino and along bustling Southbank to St Kilda Road. Your walk will end right next to the beautiful Melbourne Concert Hall.